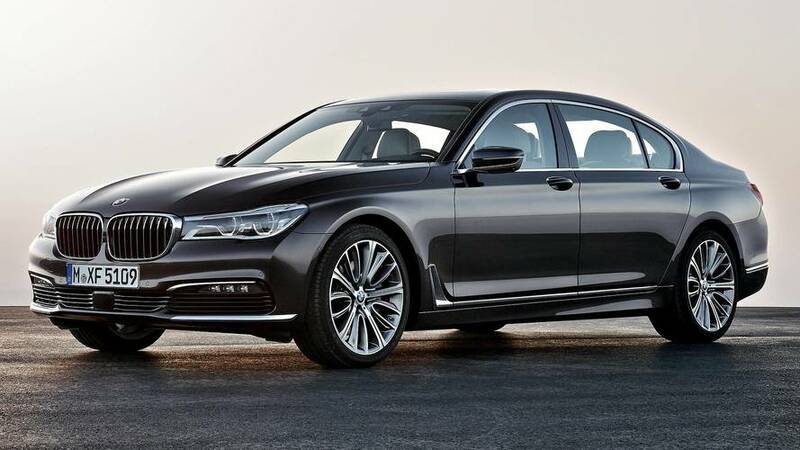 The BMW M760Li xDrive (known as the M760i in the United States) is the new flagship of the brand’s largest sedan, and in a video the company explains why this high-powered behemoth is worth a starting price of $153,800. 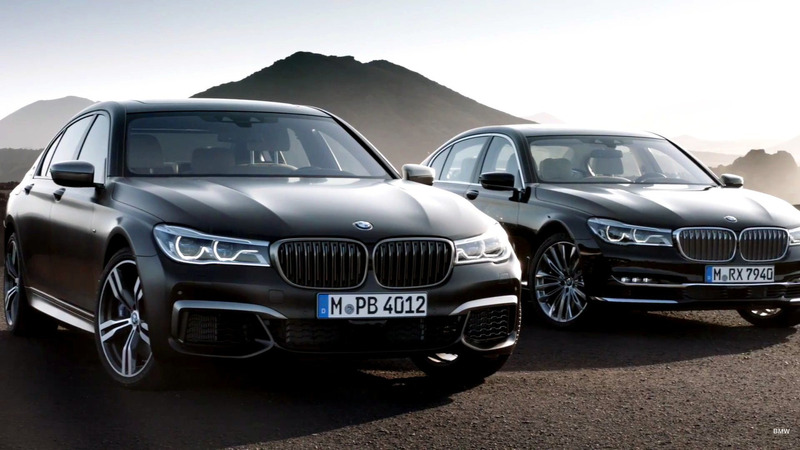 It comes in two flavors: the regular sporty version and the less aggressive looking V12 Excellence model. Regardless of which version a buyer chooses, the big sedan’s features a 601-horsepower (448 kilowatt) 6.6-liter V12. The gigantic engine propels the M760i to 62 miles per hour (100 kilometers per hour) in just 3.7 seconds. In stock form, the four-door tops out at 155 mph (250 kph). BMW asks buyers to spec an optional M Driver’s Package if the customer wants to boost the max speed to 189 mph (305 kph). The standard M760i has an M Performance front fascia with large intakes and Ferric Grey paint. The style might be too brash for some of BMW’s wealthy clients, and the V12 Excellence is for those that prefer a more restrained look. The nose features a shiny chrome bar and kidney grilles. Plus, there’s matching trim around the exhausts. Otherwise, the Excellence comes with all the same performance goodies that are on the meaner looking version. The M760i makes the existing Alpina B7 for $137,000 look like a performance bargain. For almost $17,000 less, buyers get a model that reaches 60 mph in 3.6 seconds (the same as the M760i) but can hit a top speed of 193 miles per hour (311 kph). The tuned biturbo 4.4-liter V8 makes 600 hp (447 kW), just a single pony less than the big V12 in the new entry. If a buyer doesn't mind the loss of the M badge and four cylinders from the powerplant, the Alpina seems like a sweet spot in the 7 Series lineup.